For many others, fall is not so festive. Many people tend to get sick during the fall months, allergies can flare up for some, and many don’t like that the hours of sunlight decrease steadily, sometimes leading to seasonal depression. In Traditional Chinese Medicine, fall is the season associated with the lung and large intestine energetic meridians. These two meridians work in a symbiotic way to control the immune system from both the inside and outside of your body. And if you take good care of these two meridians during the fall, you are bound to feel better throughout the season. Here are some suggestions on how to get through the season of the lung and large intestine channels. Another way to keep the lung and large intestine channels balanced is to eat according to the season. This means eat foods that are available during the autumn months as well as foods that boost the energy of the lung and large intestine meridians. In the fall, you should eat fewer cold and raw foods like salads and instead you should eat warmer, cooked foods. Utilizing the foods that are available at this time of year is a good practice as well. Foods to enjoy during the fall months include apples, squash, broccoli, sweet potatoes, pears, yams, bananas, cabbage, carrots, cranberries, ginger, pumpkin, cinnamon, nutmeg and wild rice. Also hot herbal teas are a good addition to your daily diet, especially those containing ginger and lemon, which act as natural antibiotics. 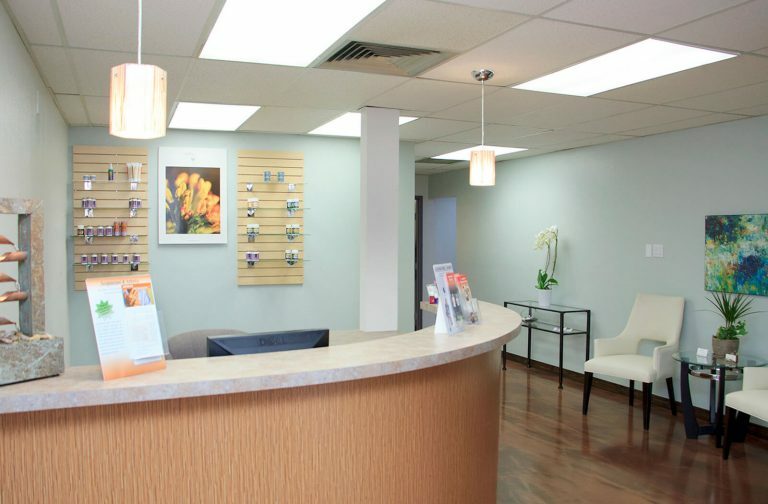 As we approach the fall months, it is also a good idea to increase your regular acupuncture treatments and take an herbal formulation as well, especially if you seem to get colds more often than most. There are several acupuncture points that help boost immunity and fight off colds and below are some acupressure points you can do at home. 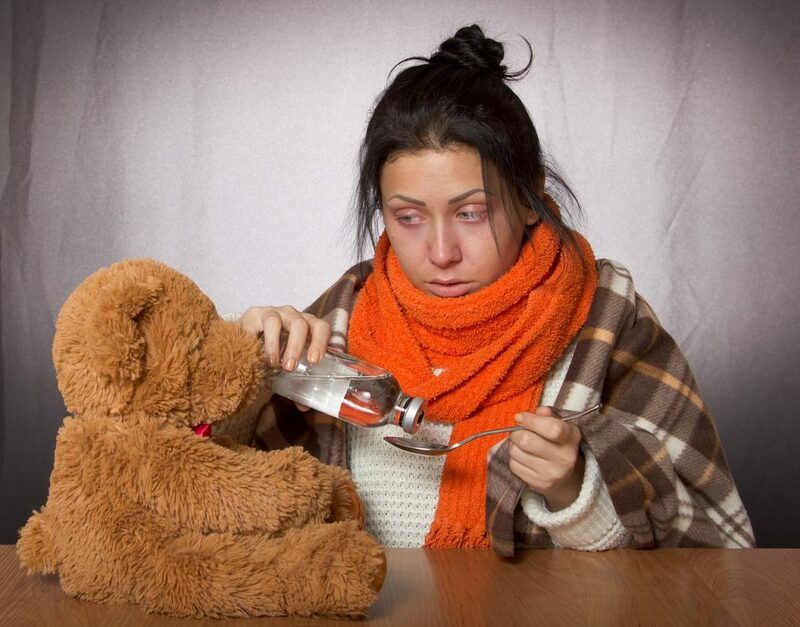 If colds are a problem for you in the fall, give us a call at Endpoint Wellness and we can get you scheduled. By doing so, you might just survive the fall without ever getting sick. A reliever of headaches and tense muscles, LI 4 is a great point to use to balance energy. In addition to making sure you are balanced it promotes healthy bowel functionality throughout the body. LI 4, is referred to as He Gu, or the “Adjoining Valleys.” It is the point where energy cleanses the body and clears out what is no longer needed, this point clears the system and replenishes Qi. Position your left hand flat with your palm down, now squeeze your thumb and index finger together, locate a fleshy mound that appears between the two fingers and press on this point with your right thumb above and index finger below. To relieve pain within your arm, shoulder or elbow use this acupressure point. LI 11 also regulates the digestive tract and the blood, in addition, this point cools heat and alleviates dampness. LI 11, the earth point of the large intestine meridian, is located at the crease of your elbow. To find this point bend your elbow in a 90-degree angle, place your thumb on the outside of the elbow crease and press. Yu Men, or the Gateway of Gathering Clouds is the gateway where we are able to receive fresh sunshine, the rain and cloudy days. This point is very useful for balancing energy when you are overwhelmed with stress, it calms the body. To find LU 2, locate the area above the collarbone where it meets the shoulder blade, at this location there should be a depression, apply pressure there to harness the balancing powers of this acupressure point.